One of the challenges of being an entrepreneur or leading a team is when you lose a key member of your team. At first, you may feel a sense of anxiety or resentment. More over, you’re often faced with the employee “checking-out” and coasting after they have given their notice. 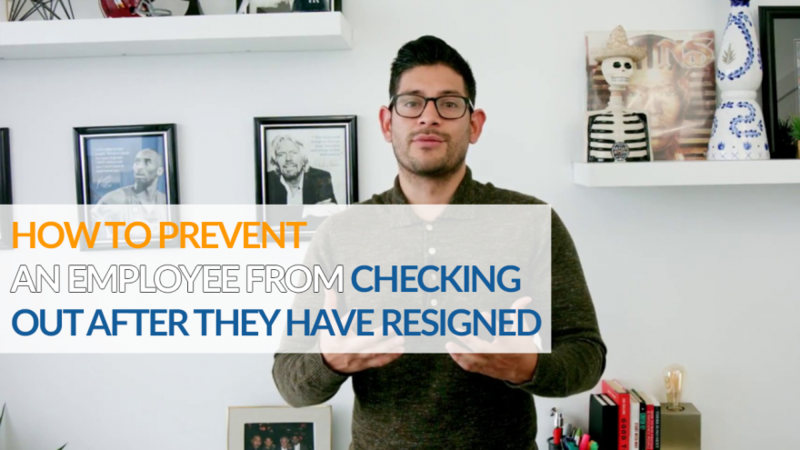 In this video, I share three ways to maintain employee engagement up until their last day with your company. 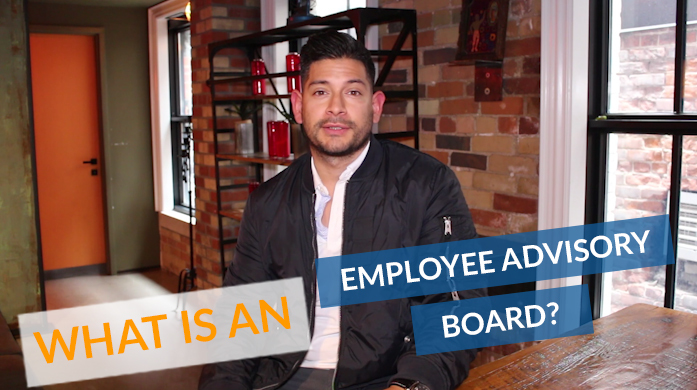 Video: What is an Employee Advisory Board (EAB)? In this video, I share what an Employee Advisory Board is and how it can help improve a company’s customer experience. Be sure to subscribe to my YouTube channel to automatically be alerted when I release a new tutorial-style video. 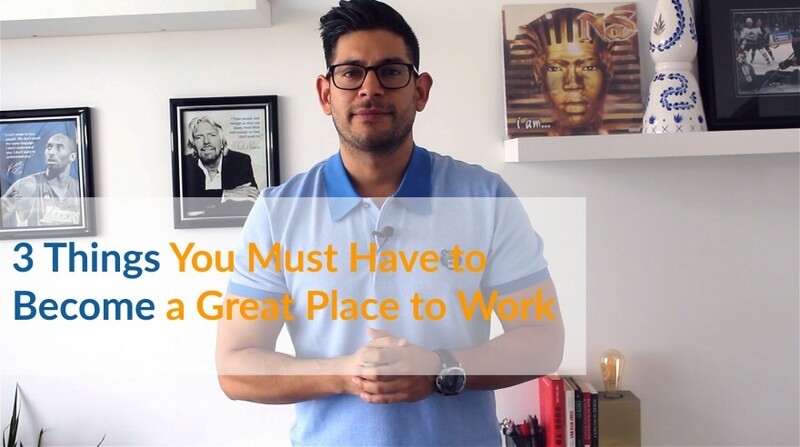 In this video, I’m going to outline the three things your business must have to be considered a great place to work. 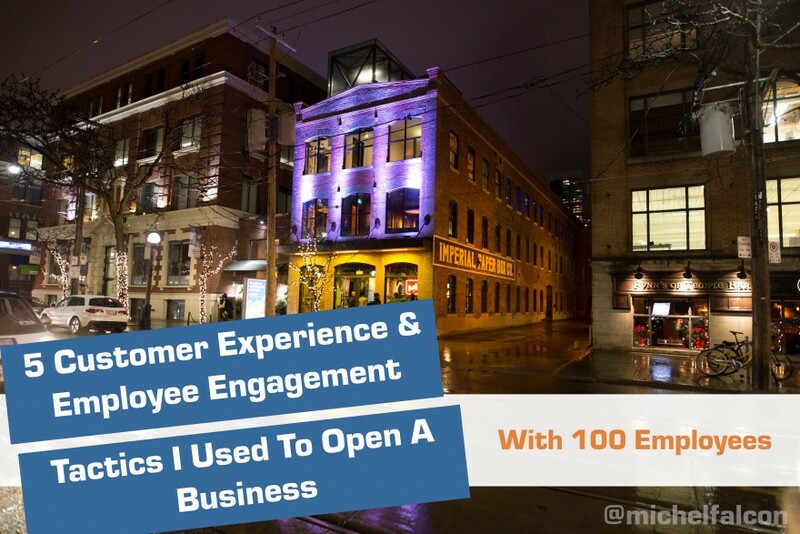 Welcome to my YouTube channel where I teach you how to use customer experience and employee engagement strategies to build your business. Today I’m talking about building great workplaces. 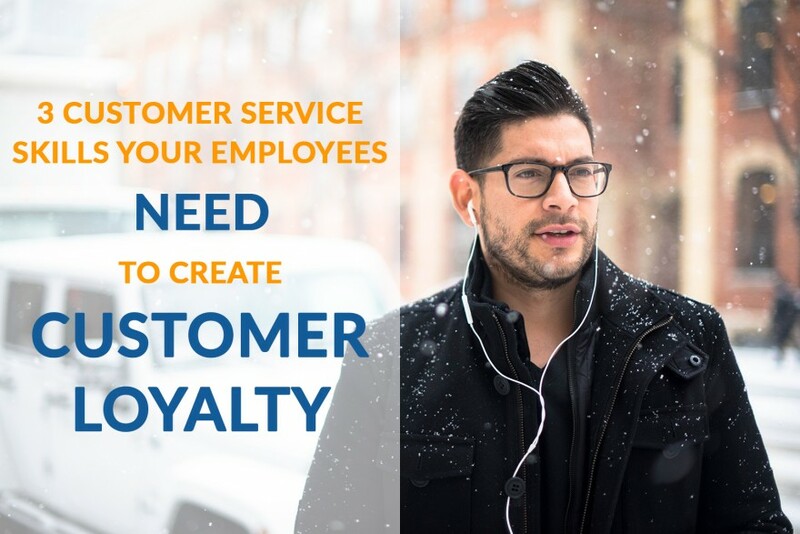 The reason everything I do is focused on customers and employees is because all companies, regardless of size or industry, are in the people business. It’s your people that you must leverage to build purposeful companies. I was extremely fortunate to have worked at 1-800-GOT-JUNK?, the world’s largest junk removal company, for nearly six years. When I joined the company they had been voted the best workplace in Canada two years in a row. Think about that for a moment. A medium sized business, in a non-traditional industry, voted the best workplace in the entire country of Canada! 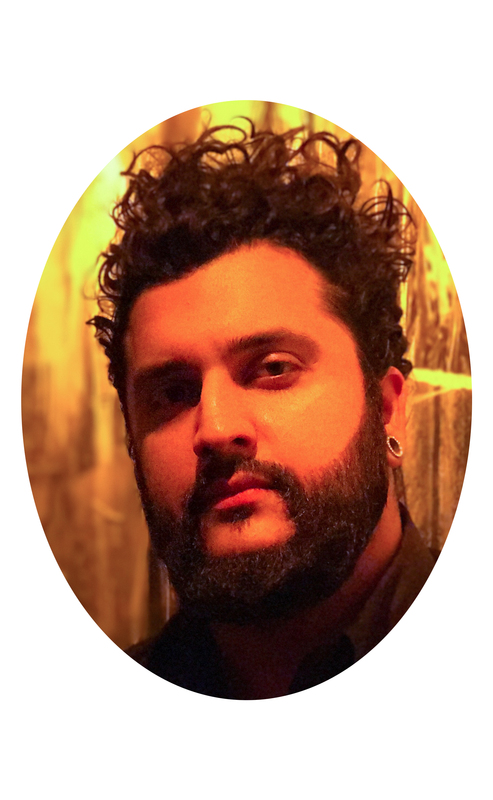 What I learned at 1-800-GOT-JUNK? 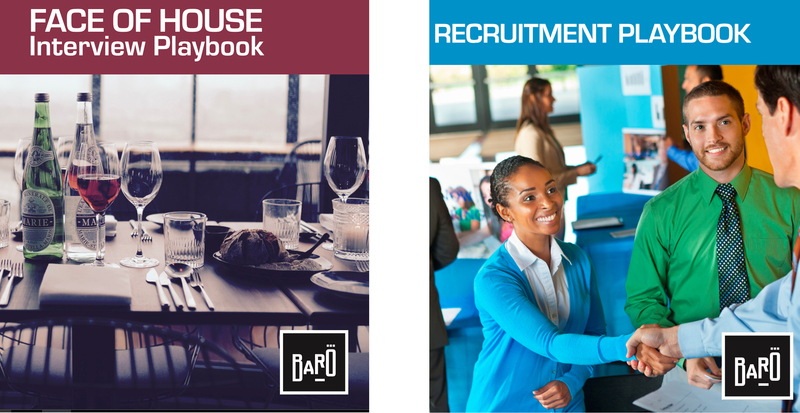 and what we’re building at Baro, the 16,000 sqf, 100+ employee restaurant and venue that I’m a partner in, is what I’m going to share with you today. If you go out and design systems and processes to be considered a great workplace the return on investment is that you will strengthen your company culture, increase employee retention and improve employee morale. 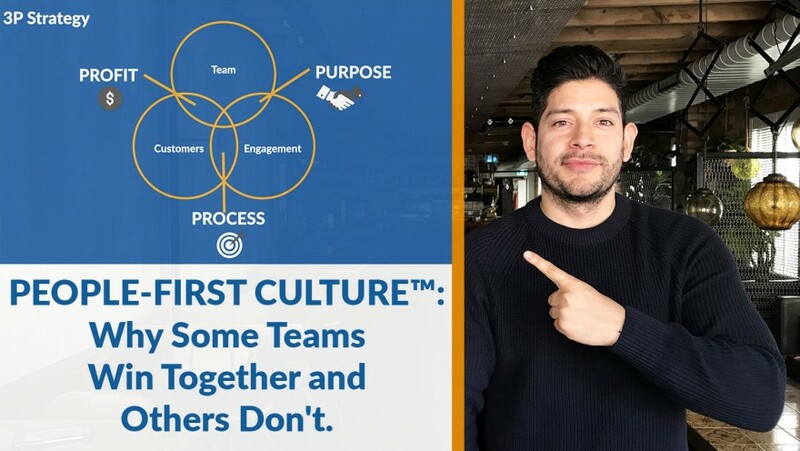 Company culture is something you’ve heard of before but culture isn’t bean bag chairs, beers on Fridays or unlimited vacations. A best-in-class workplace is an organization comprised of individuals with shared values, respect for each other and common goals. The #1 thing I look for in great workplaces is how they reward team members who embody their core values. 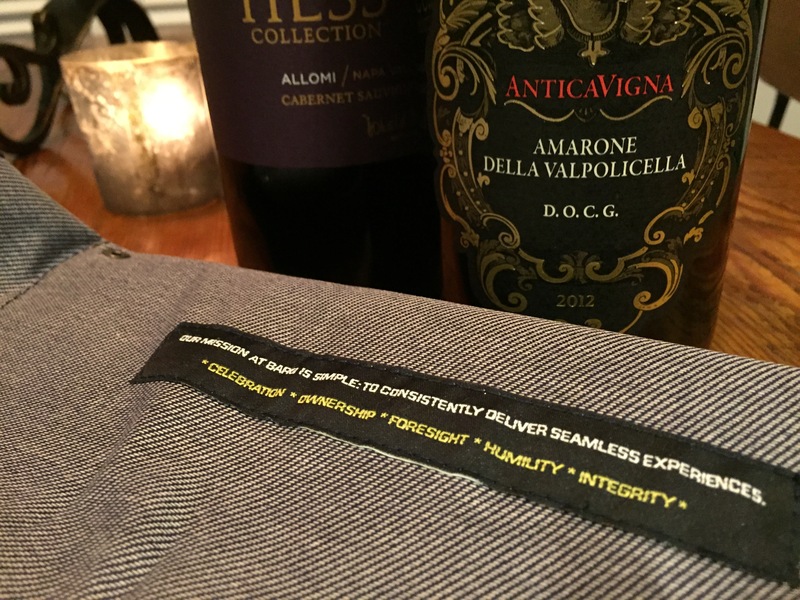 At Baro, our core values are: celebration, ownership, foresight, humility and integrity. At Zappos, three of their ten core values are: Deliver WOW Through Service, embrace and drive change and create fun and a little weirdness. Now, this is where most companies stumble, They create their core values and do very little with them. Your organization’s responsibility is to reward your team members who live and breath them each and every day. You can recognize your top performers when hosting 360 reviews, weekly coaching sessions or through daily conversations. The reward doesn’t have to be monetary or incentive-based. It can be as simple as your CEO going out of her way to personally thanking the team member for driving the business forward. Here’s a tip for rewarding and recognizing team members. Not all team members want to be rewarded publicly as it may make them feel uncomfortable being recognized in front of their peers. Thinking that all employees should be praised publicly was a mistake I made earlier on in my career. When onboarding a team member ask them if the prefer to be praise publicly or privately. Being a great workplace means that you must align your entire organization behind the DNA of the company and, often, the DNA is made up of your core values. When you have a team member who is living your core values reward and celebrate their efforts. The second things I look for in a great workplace is if they have a sounding board. The most underutilized tactic, the one that I use every time I build or advise a business is an Employee Advisory Board or an EAB. An EAB is when one team member from every department is appointed to form a council that meets once per month. The only thing on the agenda is the current state of employee engagement and workplace morale. Your frontlines team members are able to speak candidly with owners or senior management about the current state of the workplace. It also allows different departments to come together to discuss employee engagement ideas that are generated from the ground floor. And, most importantly, EAB’s hold the leadership team accountable to continuously refining and improving the workplace. I don’t ever recommend inviting middle management to your EAB meetings for a few reasons. To become a great workplace, you must give your employees a voice and an opportunity to contribute to creating systems and processes to increase employee morale. The third thing that will make you a great workplace are 1-on-1 development sessions. 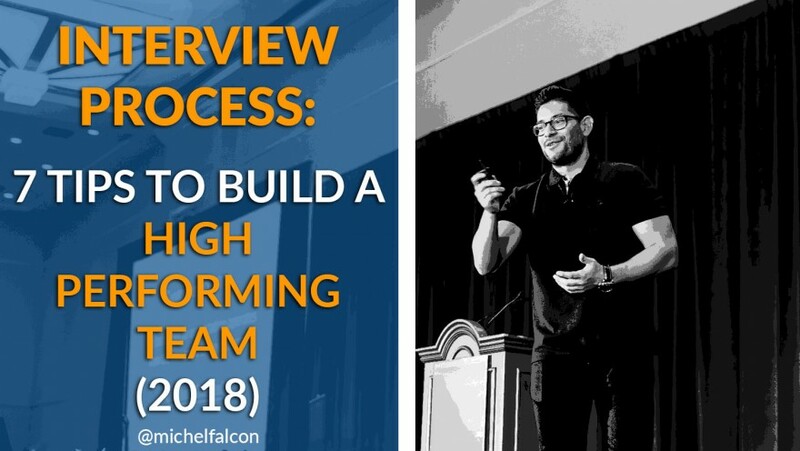 Every manager within a business must sit down for a 1-on-1 weekly development session. The format I suggest is called Goal Setting & Review or GS&R’s. A GS&R is a weekly, 60 minute meeting where a team member and manager meet to discuss the team members Top 3 quarterly or yearly goals. It’s imperative to discuss the tasks the team member is going to complete each week to achieve these goals. Let me give you an example. Let’s say you operate businesses in the hospitality industry like me. One of your team members primary goals might be to manage labour percentage. Managing labour percent is the primary goal and the weekly task to manage labour would be to hire another line cook to avoid going into overtime hours. It’s participant-led. This means that the employee runs the majority of the meeting and the manager provides feedback and ensures the meetings stays the course. You never cancel the meeting. The GS&R should be a recurring meeting on both the employee’s and manager’s weekly calendar. And you give each other at least 24 hours to prepare for the meeting so the conversation is focused on goals, desired outcomes and tasks. To be a great place to work your leadership and management team must continuously promote both micro and macro development of your employees. GS&R’s are a great way to promote micro development to achieve quarterly or yearly goals. These are three things that build great workplaces. I want to hear from you. Leave a comment below and tell me what other things must be considered to become a great place to work. 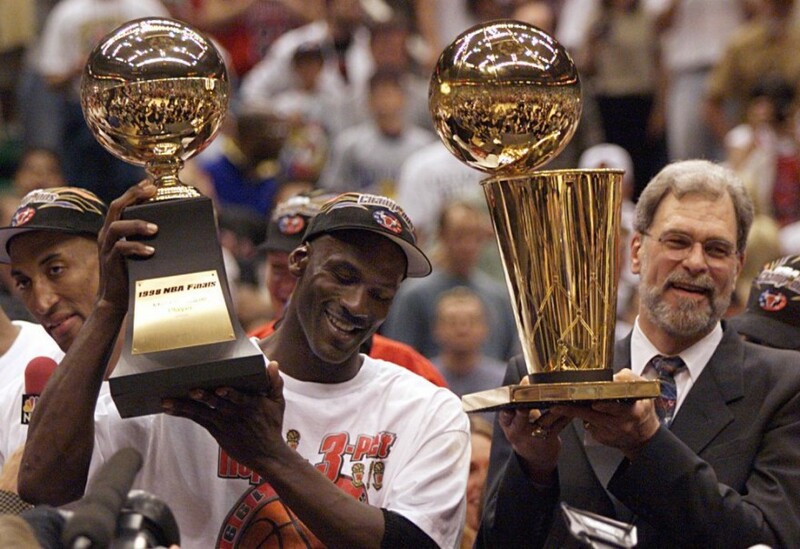 How did Michael Jordan become the best basketball player of all time? Sure, for the majority of his career, he had Phil Jackson, arguably the greatest coach of all time. Jackson refined Jordan’s skills, but it was the hours of jump shots, free throws and conditioning that Michael worked on when Phil wasn’t around that made him the greatest player of all time. Employee development is no different. Which remains true. However, your employees can’t simply rely on their manager to develop them to their full potential. 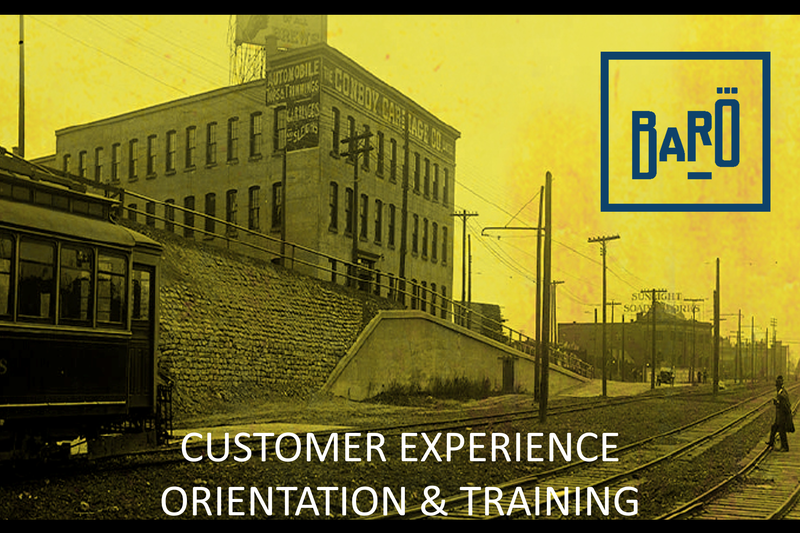 I still remember the day in 2007 when I committed to understanding customer experience management and how it grows businesses. While working at 1-800-GOT-JUNK?, a company that grew from a $1000 investment in 1989 to an organization that earns a quarter billion in sales per year, I was provided with all the support in the world that contributed to my development but I don’t believe I would have been able to become an entrepreneur, advisor or keynote speaker if I didn’t invest in my own education. How did I invest in my own education? I read books on customer experience, I set up a Feedly account and read dozens of articles every day on the subject. I reached out to customer experience professionals on Linkedin and asked many questions. To take it one step further, I selected five companies – Zappos, Southwest Airlines, Apple, Amazon and Westjet – and studied them intensely. I was flown out to visit Zappos before it was a cool thing to do and spoke to key people at each organization to ask even more questions. This was all done on my own time, no pay cheque, no “employee of the month” award to recognize my efforts. I was in my mid-twenties when I was working throughout the night on Friday and Saturday nights because I knew it was contributing to my long-term success. It’s not enough to simply work and develop yourself Monday to Friday, 9-5. I don’t know if it’s my South American blood but I take pride in my work ethic. I’m very thankful when anyone wants to work with me or hear me speak but I will never rest on my laurels. 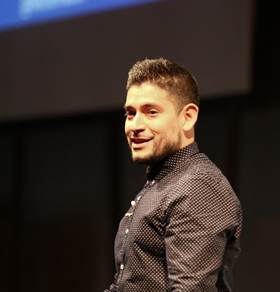 I still study every day (actually) so that I can share my education with my clients and audiences. When I first started out I was studying the aforementioned companies. A coupls years ago, I was studying Uber and Airbnb. Today, I’m researching companies like Warby Parker. To continue to advance my knowledge in customer experience and hospitality, I learn from people like Chip Conley and Danny Meyer. I recently spoke with someone who I can only assume was in their 50’s or 60’s; “I’m too old to be studying” he proclaimed. This person is dying, maybe not physically, but professionally, they are dead. Educating yourself doesn’t end after university or when you’re in your early years of your career. Regardless of age, you must continue growing and developing yourself. Individuals who spend time studying and expediting their development are the ones who get promoted. They are the ones who are sitting in on strategic planning meetings with forward thinking ideas. They are the ones who are heavily recruited. If you genuinely want to be the best at what you do, regardless of what your expertise is, you need to work hard to develop yourself independently. The saying, “work smarter, not harder” has never resonated with me; you need to do both. I connect them with my friends who have a skill set that they want to acquire. For example, Jordan, our Marketing Coordinator, wanted to learn how to manage his time better. While I could teach him how to do this myself I don’t want him only learning from me so I have my friend, Rhys Green, coaching him monthly on this topic. It’s a win, win. Rhys likes doing it and Jordan appreciates the education. We host Goal Setting & Review (GS&R) weekly meetings where we evaluate both of our performances, mine as a leader and theirs as a team member. During this time we also review our company’s five core values to hold each other accountable to them. I use the term culture of learning a lot as it’s something I constantly as it’s something I believe a company needs to grow their team and become an admired employer. I recommend you bring this language into your business and watch how your team, if you’ve hired correctly, rallies behind the philosophy. Leave a comment below. What is the ‘culture of learning’ like in your company? Do you facilitate learning outside of the office? What would it mean to your business if your team was the most educated in your industry? Follow Michel on YouTube, Twitter, Facebook and Linkedin. 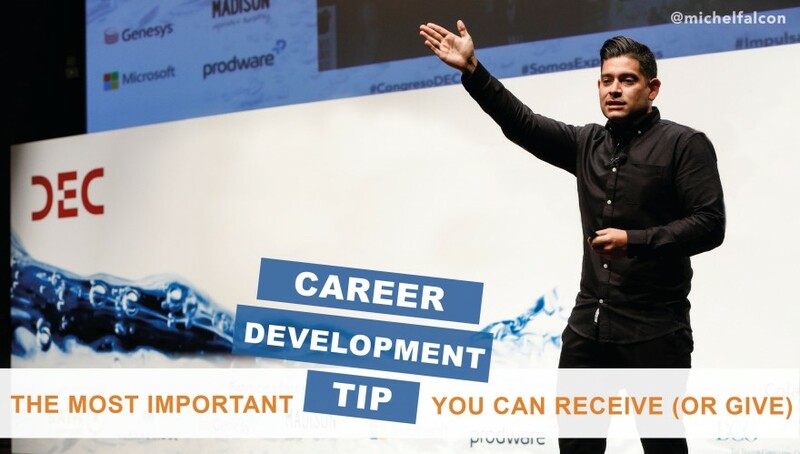 In this short video, I share the career development tip I used as an employee that helped me get promoted five times in five years. Whether you’re a business person, athlete or artist, this tip has proven to work time and time again. Hint: Derek Jeter and Beyonce make an appearance in the video (sort of). And, I filmed it at an iconic Canadian landmark.